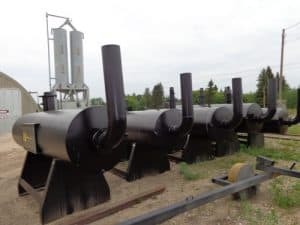 Noise Solutions’ family of Zeron (ZERONoise) Engine Exhaust Silencers are available to rent in Western Canada! The Zeron is acoustically engineered to reduce the amount of noise emitted by an engine exhaust system. These powerful Silencers target the most pervasive and troublesome noise – the low frequency end of the noise spectrum that conventional mufflers can’t effectively control. Rental Fee is $85/day per muffler. Mufflers can be combined to have dual exhausts if conditions permit. Flex Joints, Clamps, and Installation are available at an additional cost. 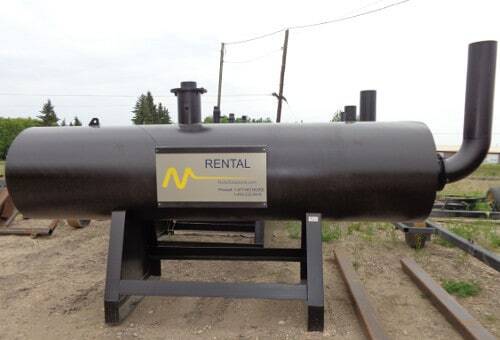 To learn more about our Rental Policy contact a Noise Solutions Representative at Toll Free 1.877.NoNoise.